We will be hosting the launch night of London Saxophone Festival this year with a killer line up of four acts, all of which use their saxophones in different but no less creative ways. Collocutor is the brainchild of saxophonist Tamar Osborn. The project grew from her wish to simply write the music that wanted to be written, rather than focus on a particular audience or context. 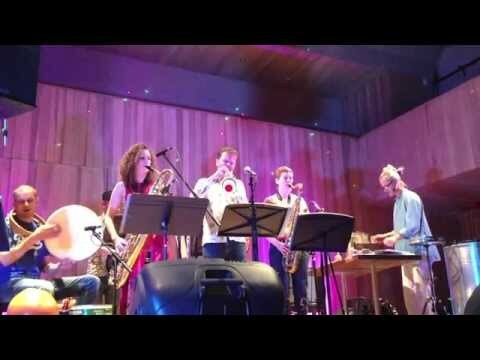 As such the compositions draw inspiration from the many genres encountered over the course of a varied career, ranging from jazz, afrobeat, Indian classical and Ethiopian roots to polyphonic choral music and minimalism – the link being primarily modal music with a transportive effect. Next up are a duo of Tomorrow’s Warriors alumni, Denys Baptiste and Binker Golding, both of whom will be bringing their quartets to showcase their two wildly creative jazz explorations with the sax. And rounding off the bill will be a 20 minute solo improvisatory piece performed at the start of the night by cosmic jazz artist Nat Birchall. 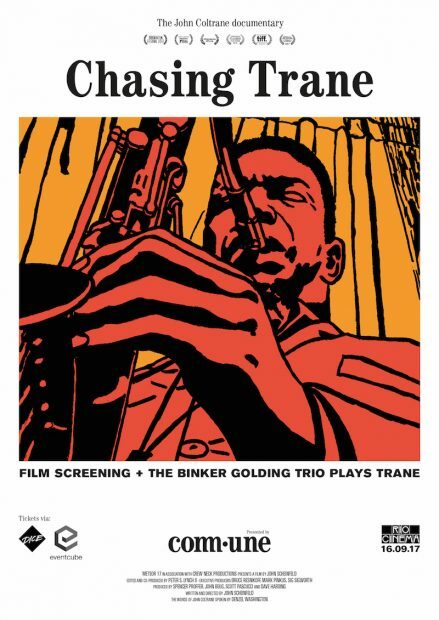 Chasing Trane is a film chronicling the soul-stirring life of one of the most significant jazz saxophonists to date, John Coltrane. Throughout his lifetime he played with celebrated artists such as Miles Davis and Thelonious Monk before exploring a deeply spiritual path that took him from bebop into devotional free-jazz….